KRION® Royal + is the most innovative series in the KRION® line, due to its composition of alternating metallic and transparent particles. 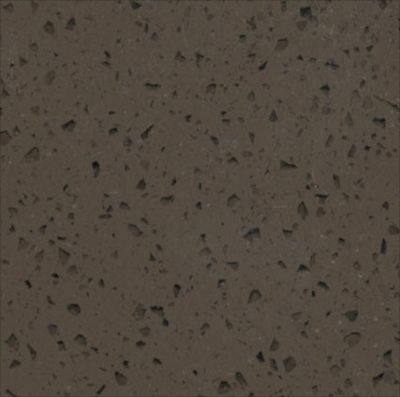 It is ideal for working surfaces that call for a similar appearance and qualities to natural stone, including crystalline particles, but is available with all of the properties of KRION® - including an appearance without visible seams, and the possibilities of creating curves, rounded trims and edges. The KRION® Royal + series provides continuity and uniformity throughout the whole range.